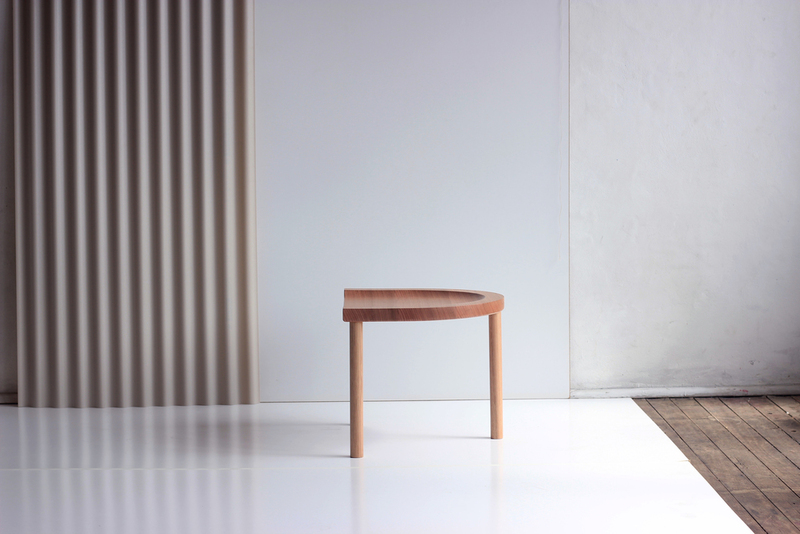 The Pill Chair and Side Table are the first pair in the upcoming Half and Half Collection. Designed as a pair, though can be used individually. Always better when they're together.